Negotiating and applying for credit are two aspects of the car-buying experience that are particular sources of anxiety for consumers. Despite their general anxiety and reluctance around F&I, 84% believe F&I products have real value and 72% of shoppers indicated that they are still interested in learning more about F&I products and services. 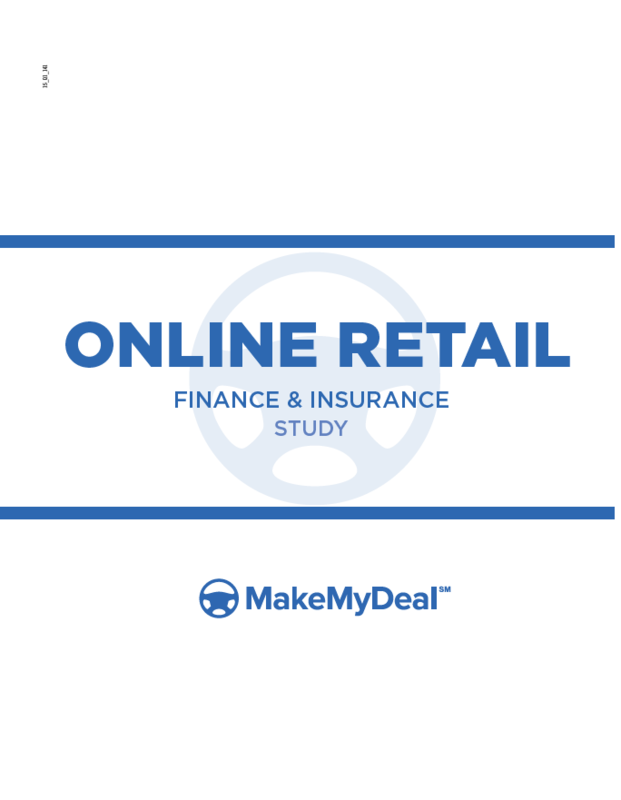 Dealers should consider adopting tools and technology that can allow shoppers to research F&I products on the dealership website—potentially earning them more F&I sales. Learn more about how you can drive influence and preference for F&I products at your dealership.